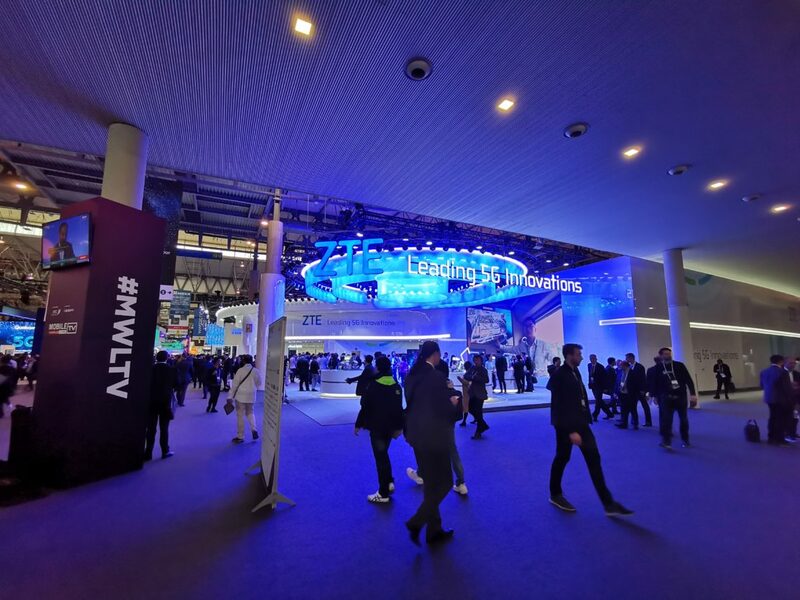 I was incredibly lucky to have been provided the opportunity once more to visit MWC this year; without Sony sponsoring my exhibitor ticket for the 2nd year in a row and work covering the AirBnB, it wouldn’t have been possible to make the trip again. 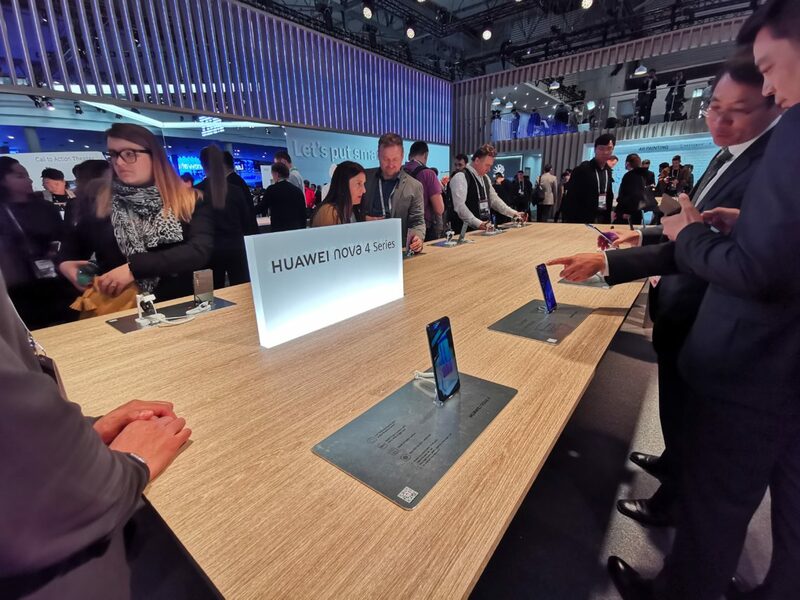 So after last year I wasn’t quite as taken-aback by the dominance of Android at MWC as I’d expected a similar show. 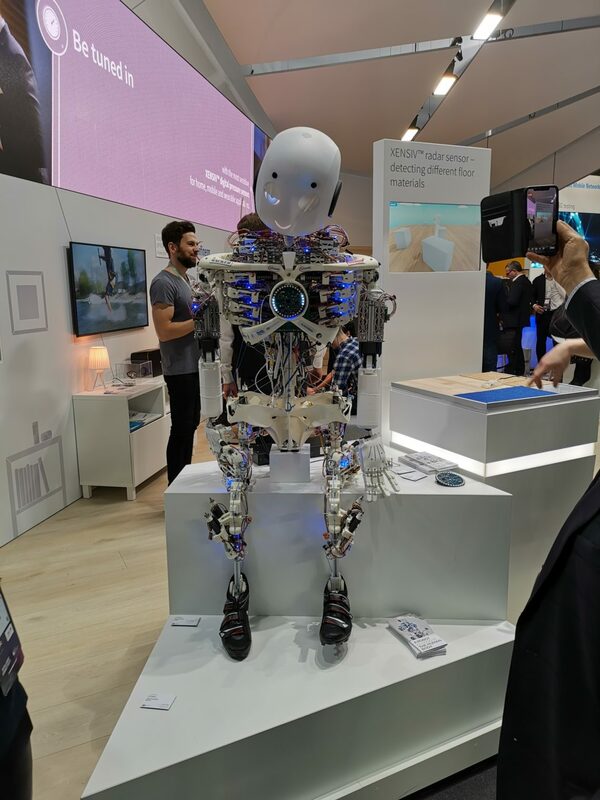 Google were out in force once again in their white uniforms demonstrating the capabilities of the Google assistant, Android devices were launching left and right – though those I really wanted to be there for, including HMD Global, did everything the day before I arrived on the 24th! (and I still haven’t received a Nokia 9 yet!) 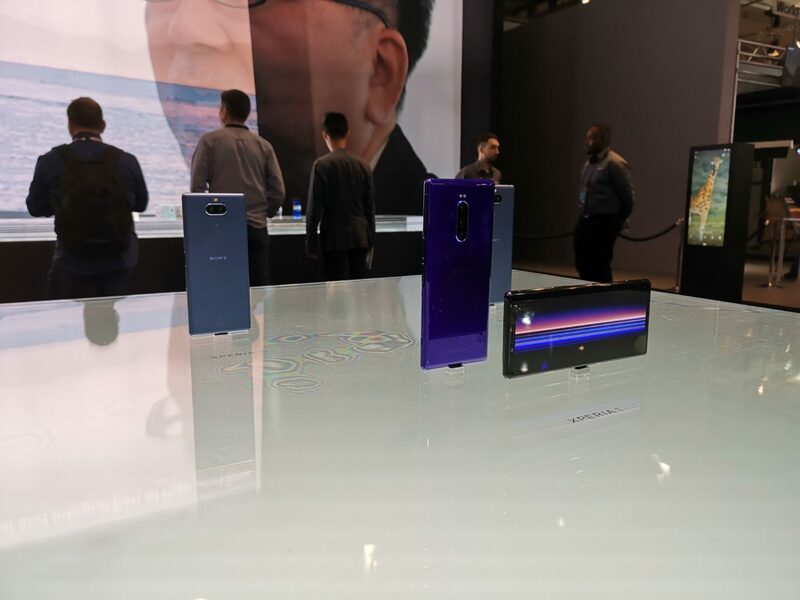 – and I finally (well “finally” got to see some new Android form factors up close and personal in the Huawei and Samsung offerings (though, they certainly weren’t the highlight in form factors for me, more on that to come). Here are a few highlights of my 2 days! 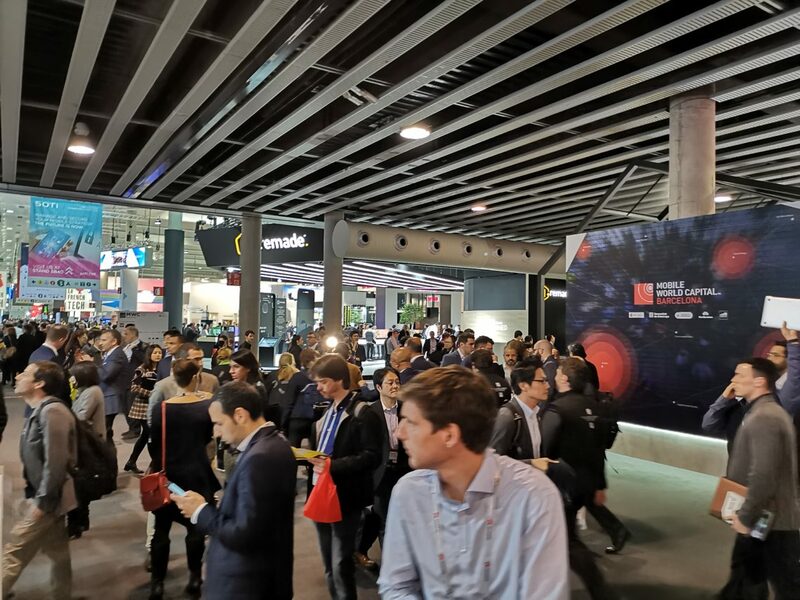 Not necessarily limited to MWC as this trend has been growing for a while, but MWC really started to bring it home. Affordable phones are getting better all the time, coming down in price and more often than not offering decent, usable alternatives to the £1000 flagships for a fraction of the cost. Most of Nokia’s range for example can be picked up for under £300 with a couple of exceptions. 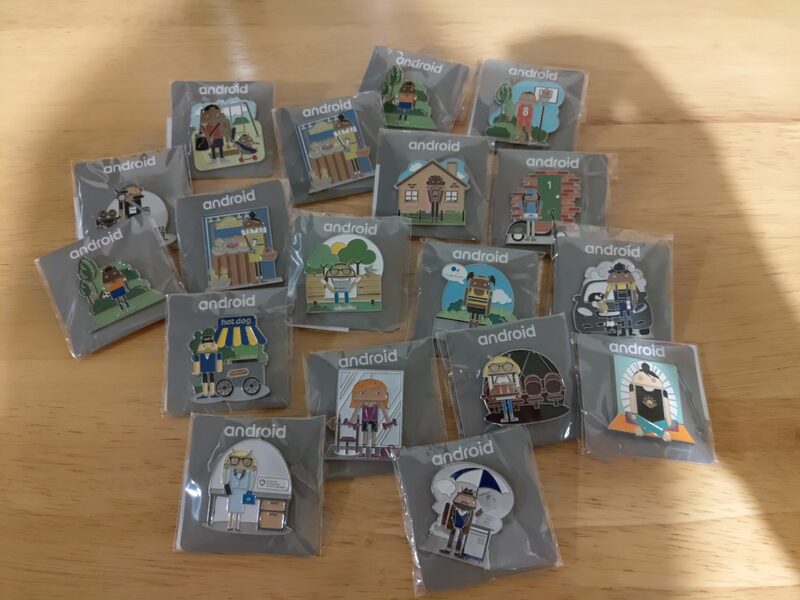 They all (excluding the Nokia 1, Nokia 2 and 2017 editions) run Android One, guaranteed with 2 letter upgrades (those launching with Pie will get R, most launched with Oreo in 2018 so will get Q) and three years of 30 day security patches. Not to mention almost all models come in an Android Enterprise Recommended spec with at least 2GB RAM and 32GB storage. The new Nokia 9 Pureview, though not bleeding edge, still runs flagship hardware for under £600. It’s not just Nokia though, Motorola’s G series is a formidable everyday device that can be had for around the £200 mark, their Motorola One meets the same expectations as Nokia above as they’re running Android One also (though it’s been out a while) and they take pride in offering a clean, almost vanilla Android OS. 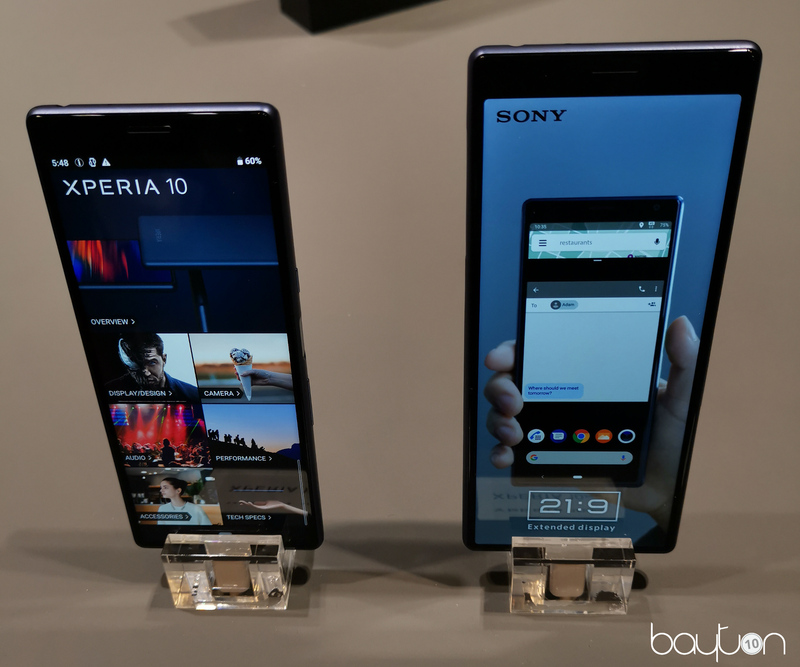 Sony, alongside the Xperia 1 and L3, launched the Xperia 10 and 10 Plus, gorgeous devices with less bloatware and a more polished, clean feeling than I’ve seen them produce ever before – again, £300/350 respectively for perfectly capable phones in a unique 21:9 form factor which has to be tried to be fully appreciated. 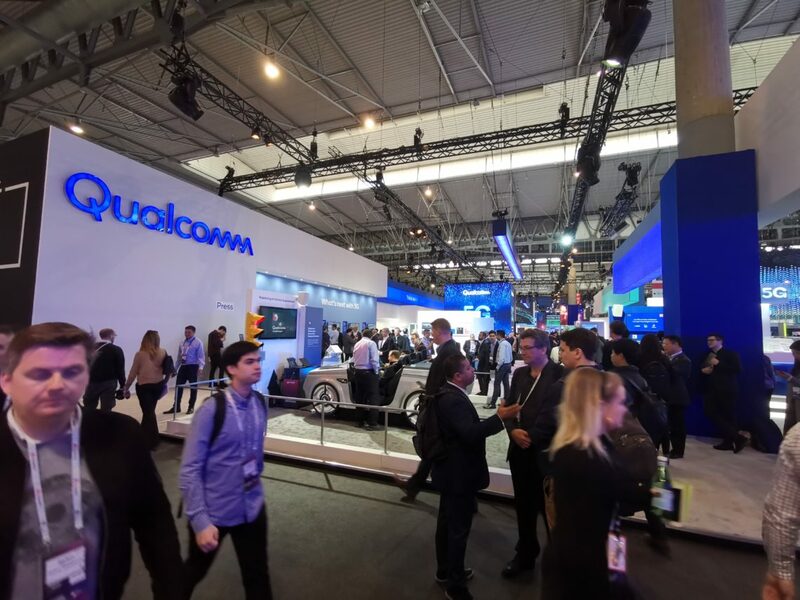 The list goes on, the number of smaller OEMs I walked past on my travels during MWC, including Wiko, Nuu Mobile, and many, many others was equally eye-opening. These brands, irrespective of how well they’re known today, are pushing the envelope on what can be sought for a comparably low amount of money. It’s as big a win for enterprise also, lower cost for good quality devices with guaranteed software support means organisations can rely on a device being supported for 3 years, with money spare to fill a back room with extra stock in order to reduce downtime should devices fail for any reason. 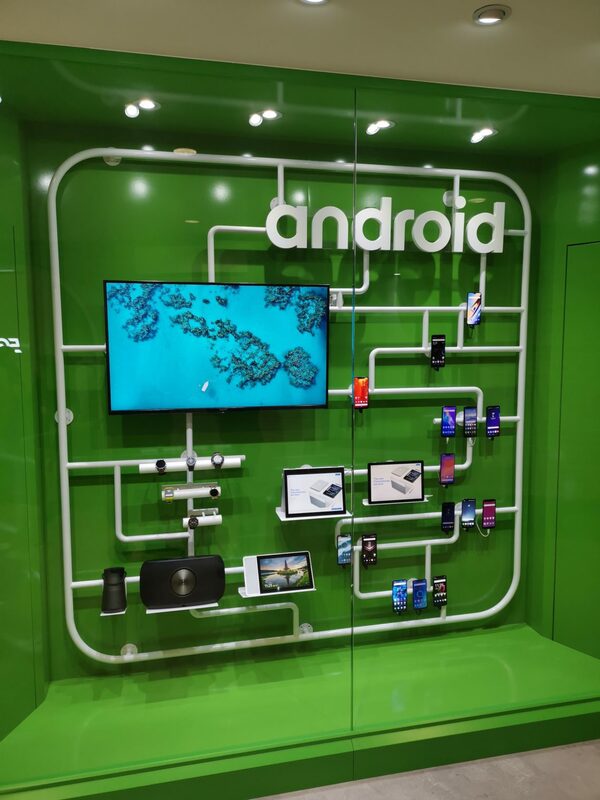 Generally, I’ve seen both Android One and Android Go adoption increase over the last year, and this was reflected at MWC. 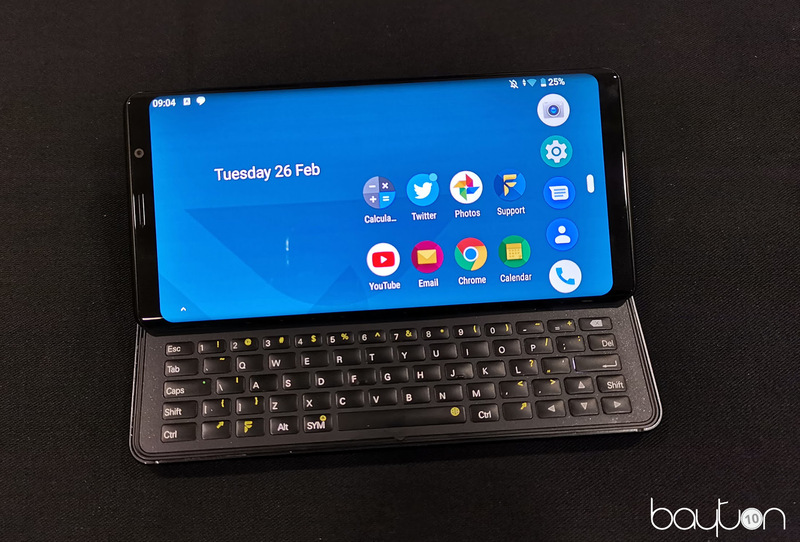 You know I’m going to mention folding phones, so I’ll do so immediately. 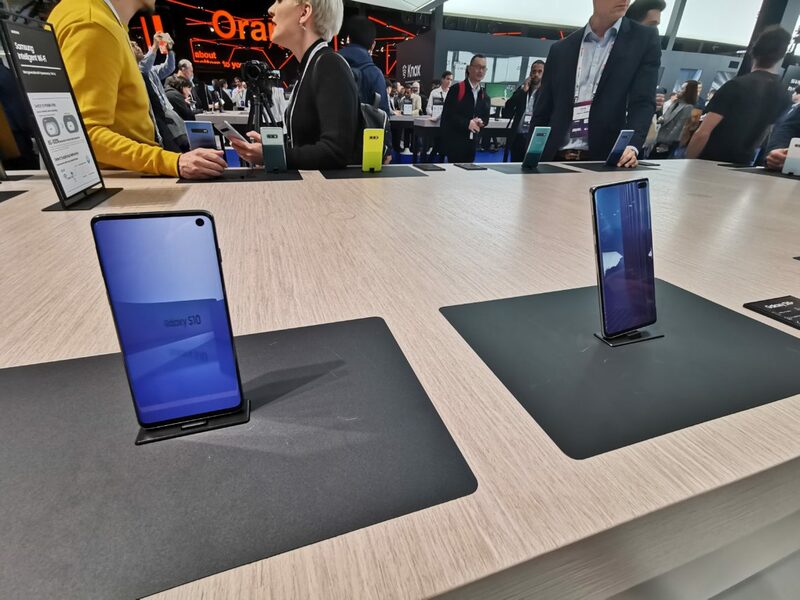 They were at MWC, both Samsung’s Galaxy fold with the visible crease down the middle, and Huawei’s Mate X with the plastic external wrap-around screen that’s going to get so scratched to bits within days of using it I’d be afraid to take it out of the house (or possibly even out of my home-office, given I’ve got a 4 year old running around who enjoys playing “hide the phone”). 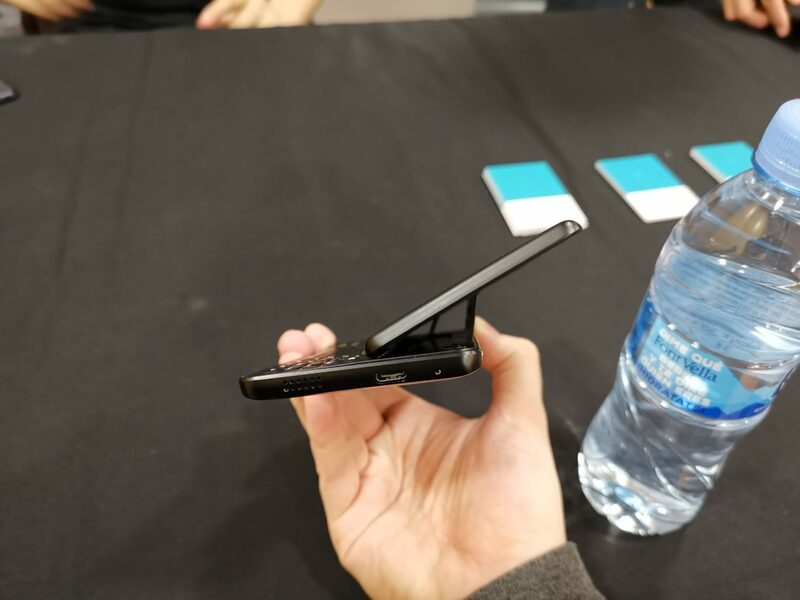 Yes, folding phones are impressive. They’re exciting. They’re also Gen1 and ludicrously expensive for a bendy tablet with good-enough software support (but with room for improvement! ); while I enjoy being an early adopter normally, I’ll take a hard pass on foldable phones until Gen2, possibly 3. I might eat my words before then, and if so then it’ll be because foldable devices improve faster than I’m anticipating. We’ll see! 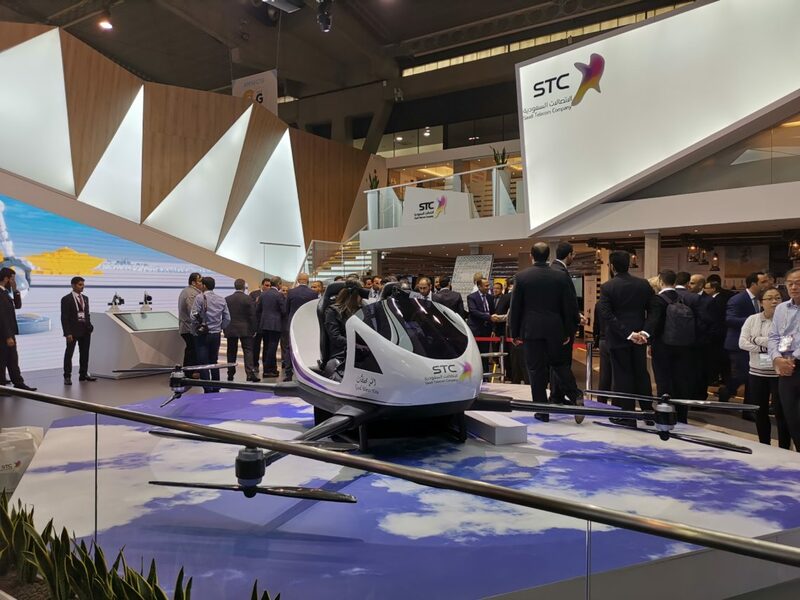 Until then, there were other form factors to enjoy at MWC. 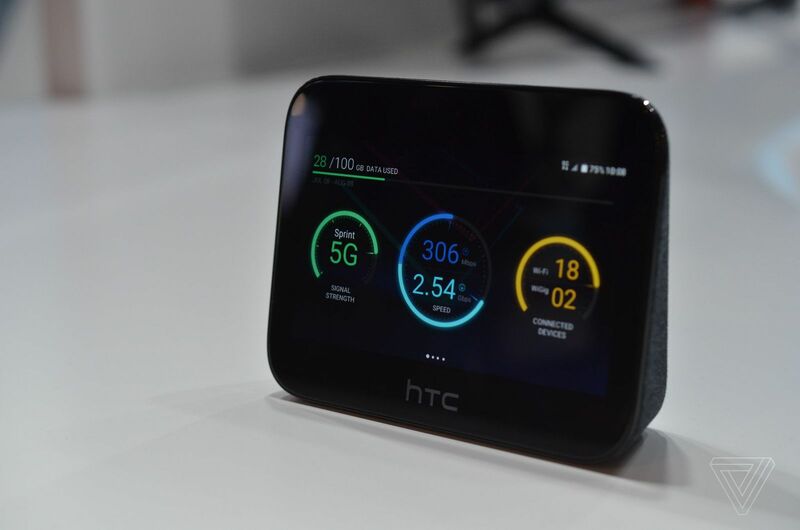 HTC showed off their 5G Hub, a small wireless 5G mifi, or mobile WiFi device supporting up to 20 connections complete with 5″ screen and running Android Pie. 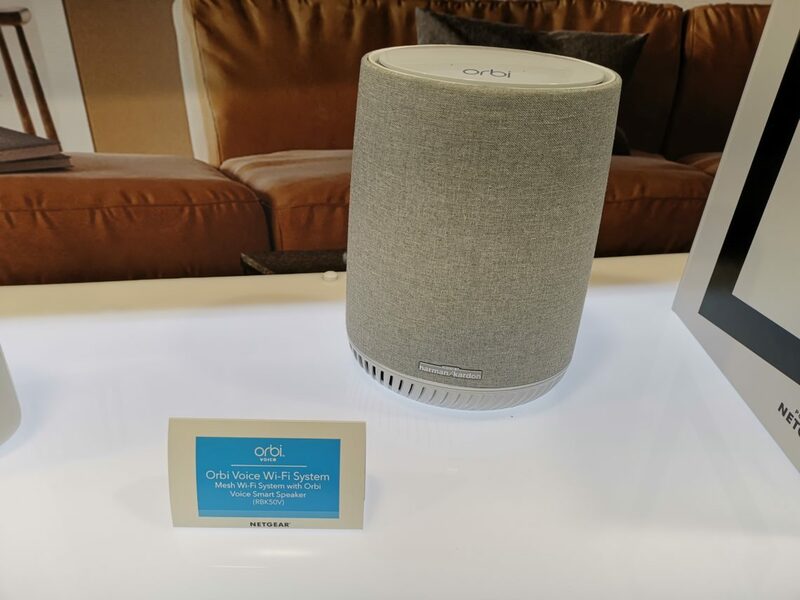 In a form factor that resembles something akin to a small Google Home Hub, it comes with the added benefit of running full Android and a tablet-esque battery capacity of 7,660mAh. Not enormous considering the impact tethering can have on a device, but certainly should be enough when moving between locations. 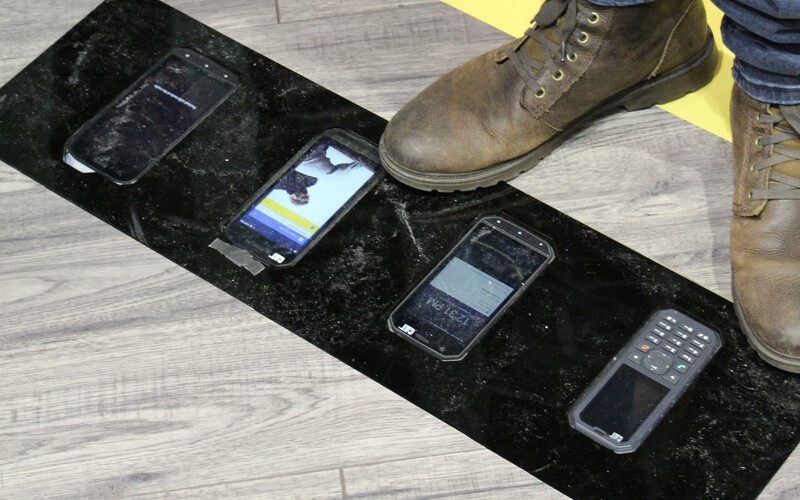 On the subject of batteries, Energiser launched a collossal 18,000mAh battery phone, while not 5G, it could certainly tether for a bit longer than the hub above if so desired.. or really any other task longer than anything else on the market. 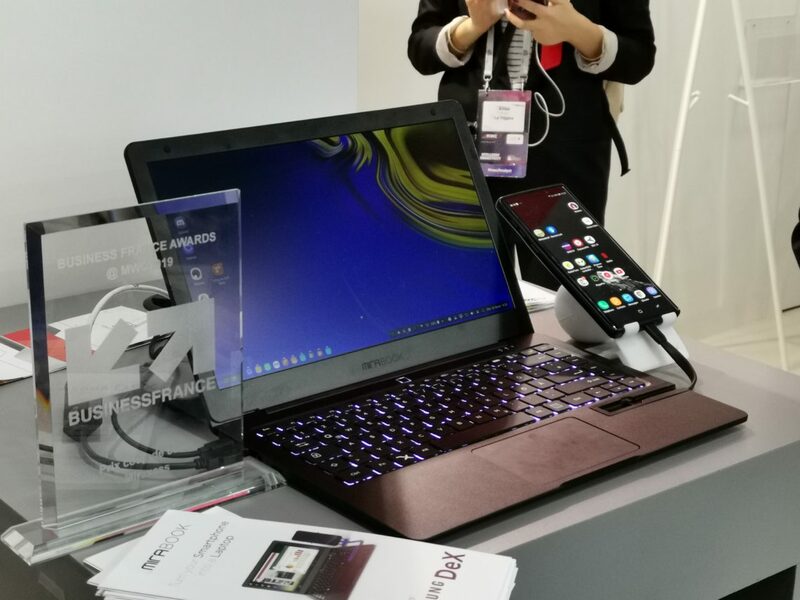 The most exciting form factor for me, however, was the F(x)tec Pro1 which I was invited to check out by the founders at a private event just outside MWC. Designed by the team responsible for some earlier Nokia sliders, the Pro 1 felt oddly familiar yet modern, and despite BlackBerry’s many attempts at a QWERTY Android phone, none of them pique my interest in the way the Pro 1 does, why? Landscape slider! The BlackBerry Priv came close to something I’d consider if it wasn’t flawed in so many ways, but I won’t sacrifice screen real estate for a QWERTY device, which is exactly what the BlackBerry Key series asks. I’ve longed for a landscape slider since the HTC Desire Z, so I’m super excited about this. It runs the SnapDragon 835 prevalent amongst 2017 flagships, but benefits from flagship-level spec in other aspects, and F(x)tec have promised software support for the device (a requirement for Android Enterprise Recommended, just saying). When it launches in a few months, it’ll 100% become my daily driver, if for no other reason than to help support the company towards building a Pro 2! Did you know? 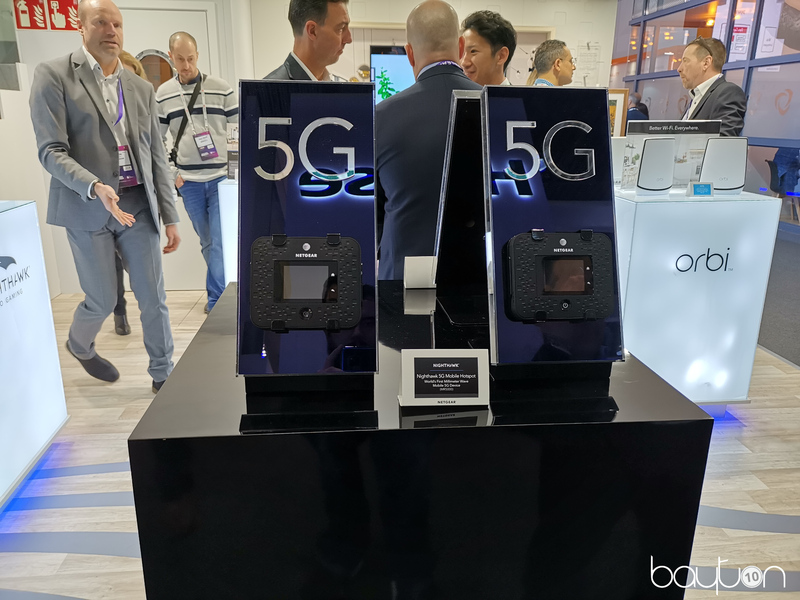 Android is the first mobile OS to support 5G. 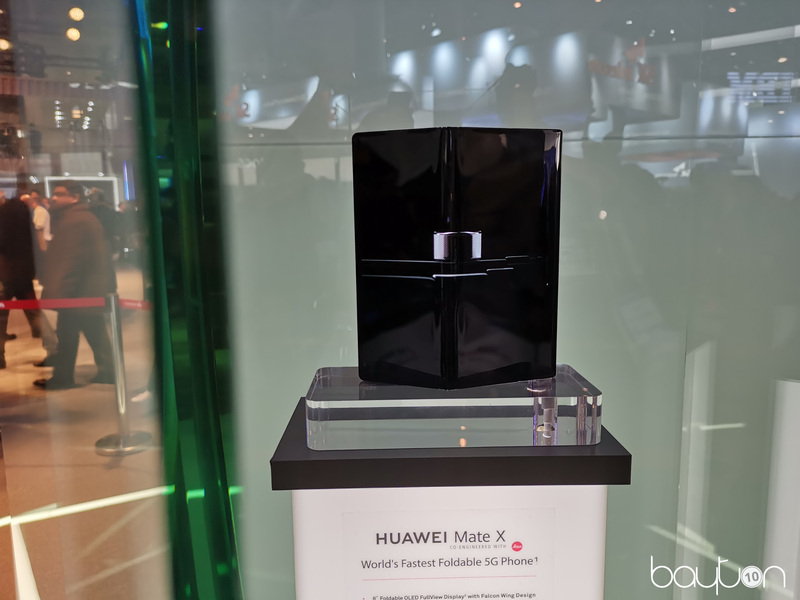 With support from Samsung with their Galaxy S10 5G, the Huawei Mate X, the LG V50 5G and more (with more pre-announced) 5G and Android went almost hand-in-hand at MWC. 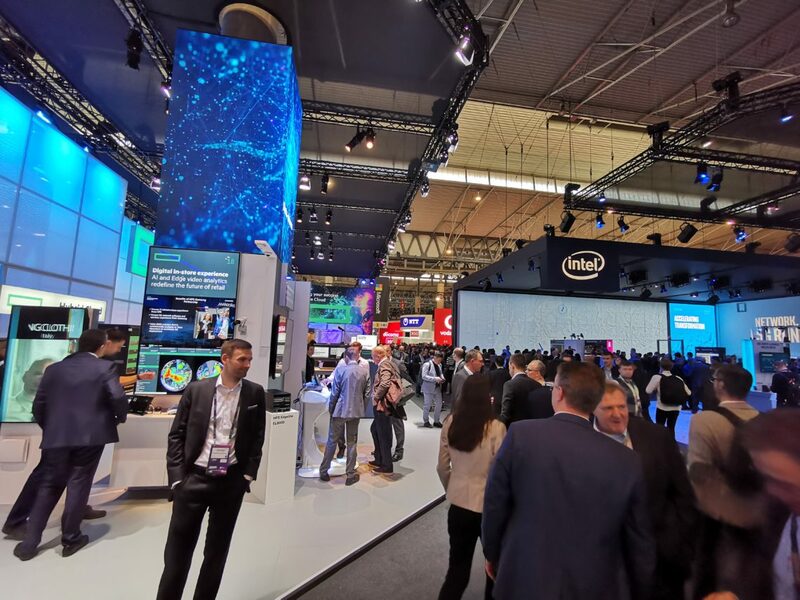 5G was also a topic at MWC 2018, though between then and now the industry has seemingly burst into life around it. 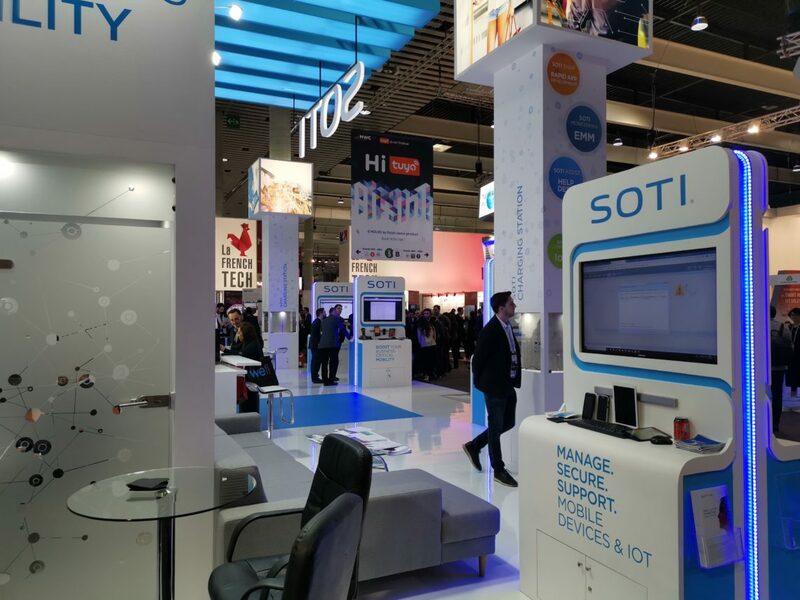 From devices, to networks, IoT to networking, it was almost impossible to move from hall to hall without seeing something related to the technology. And for good reason, it has far-reaching implications for almost every aspect of connectivity. 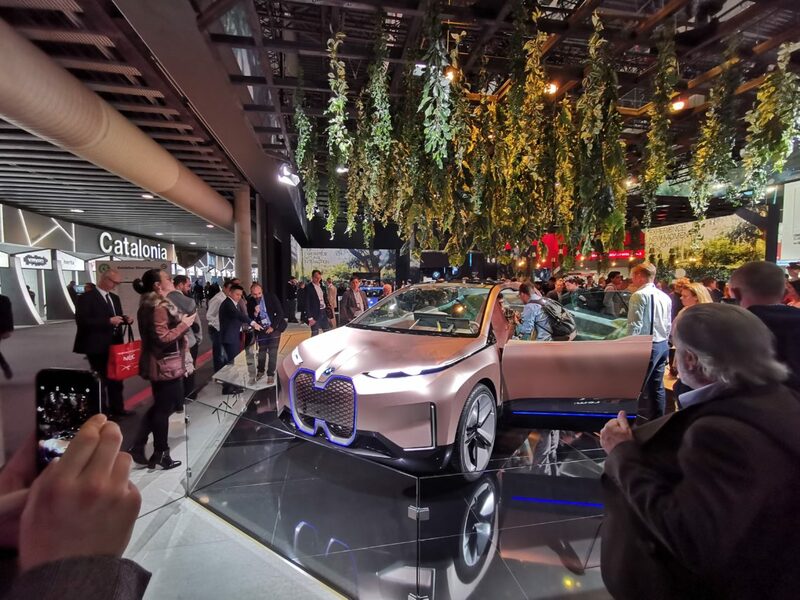 AR/VR, and automotive (amongst others) will benefit immensely from the low latency, consumers and enterprise alike from the huge boost in speed and more. I’m excited to see what’s to come, though still cautiously resisting the hype as we’re still a way off yet. 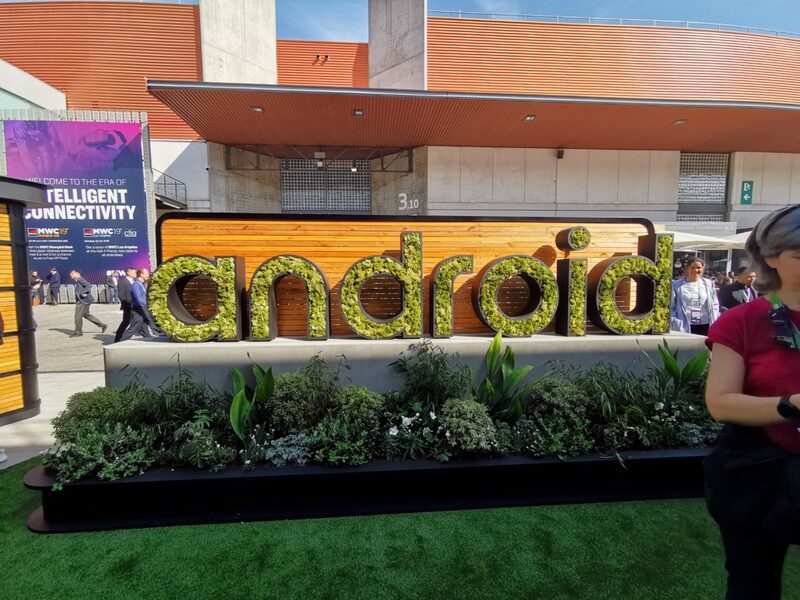 Finally, of course, I attended primarily to talk Android Enterprise with as many folks as possible! Between OEMs with an outstanding AE presence already such as HMD Global who were not only showing off their Android Enterprise Recommended badges, but were actively and openly talking Android Enterprise confidently and enthusiastically on their stand, to an increasing number of OEMs who definitely knew what Android Enterprise was, even if they couldn’t discuss the intricacies right there and then when stopping by. There were of course OEMs who still had no idea what I was asking about, but that number has certainly decreased in 12 months, based on my entirely-unscientific analysis! 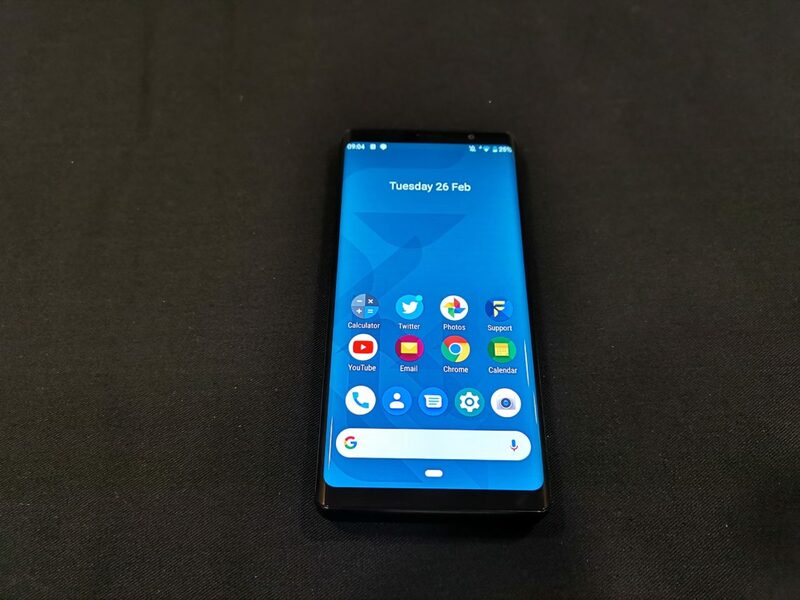 The difference this year in particular was the OEMs who reached out, either in advance or at the event, to discuss their plans for Android Enterprise support, question Android Enterprise Recommended or seek assistance with testing. I’m pleased to see enthusiasm grow as OEMs see increasing value in supporting AE well. On the subject of support, Samsung announced official support for OEMConfig! 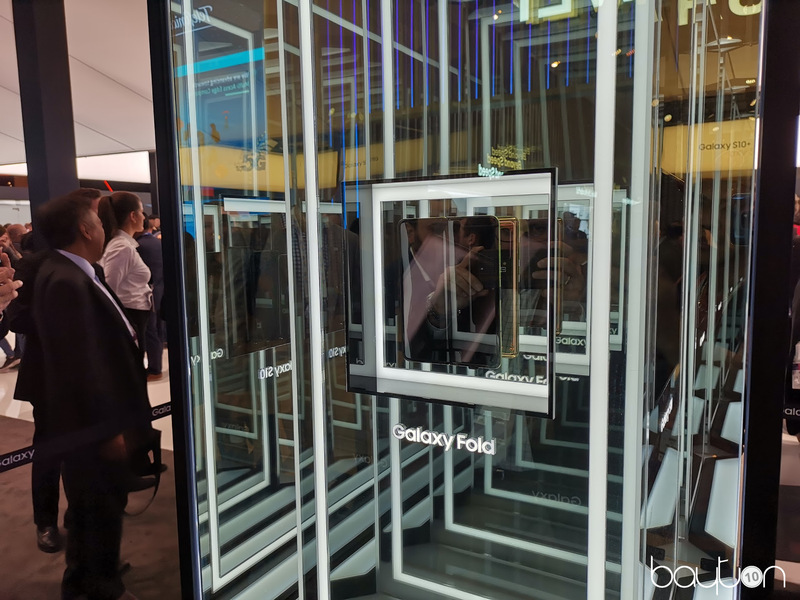 I wrote about that in an earlier post so won’t go into too much detail, but after years of working with and relying on EMMs to implement their APIs with varying levels of success it’s fantastic to see Samsung take ownership of how their immense number of manageable features will be presented to customers, of all EMMs, with a consistency and real-time control they’ve not necessarily had before. Going forward it’ll be much easier for everyone involved. It was yet another fantastic experience full of insights into things to come, and I look forward to seeing how the year progresses! Thanks to all who took the time to chat, demo their products or answer my many, many questions!